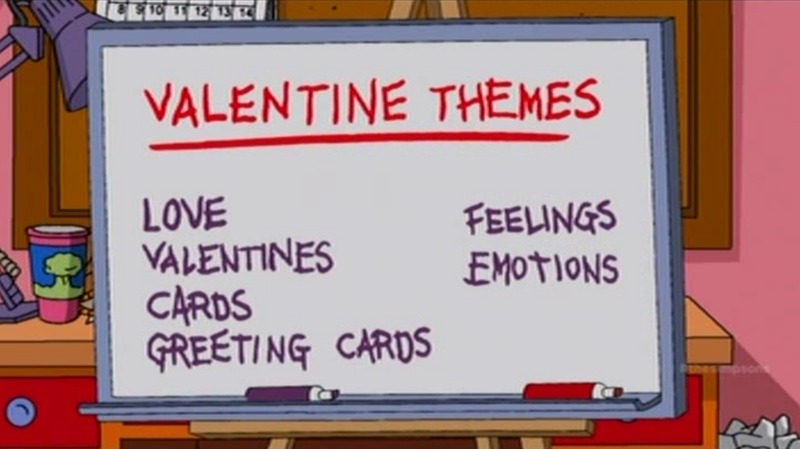 Just a friendly reminder that tomorrow morning, Wednesday, January 30th, Week 2 (Act 2) of Love, Springfieldian Style will be starting. The official start time is 10am ET (1500 GMT). While the Week 1 questline won’t be going anywhere, so if you haven’t finished the prizes you’ll have a chance to complete it even after Week 2 starts, some of the premium items will be leaving the store. So of you planned to purchase Samantha or Vicki (SIBs linked) do so before they leave our games tomorrow morning. And that’s it my friends! Be prepared for Week 2 to start up tomorrow morning! Thoughts on week 1? Ready for week 2? Excited to see what story Willie tells? Sound off in the comments below, you know we love hearing from you! 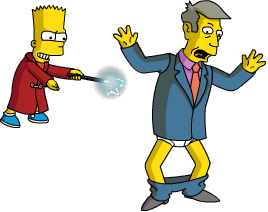 Bart Royale Act 2 is Live! Homer gets things going for you with a couple of 6s tasks, this will be followed by having the Adults and Kids Fortify/Assult the newest base for 4hrs. Just a reminder that Act 1 of the Halloween/THOH/Magical Event/Angelica Button Event/Harry Potter Event…whatever the heck you wanna call it…Ends TOMORROW October 17th at 0800 GMT (4am ET). Crafting will STILL be available in the next Act As will the Goblin Gold you’ve accumulated. For a rundown on everything that was included with Act 1 check out our rundown post here. Be ready for the Act 2 to start bright and early at 0800 GMT (4am ET) tomorrow morning (October 17th)….